Ooh.. this is all of the pretty! 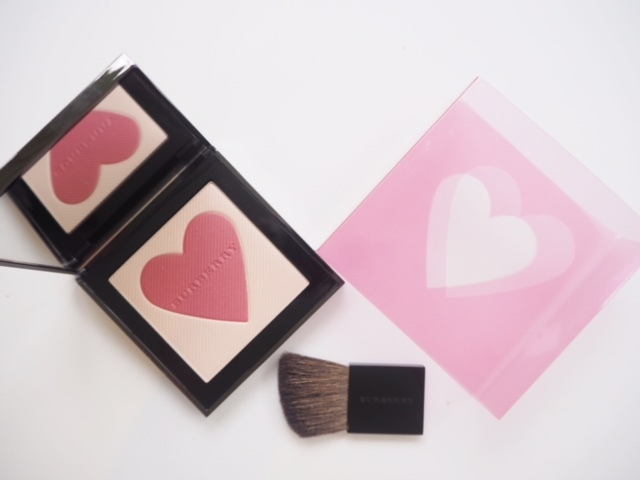 The Burberry London With Love Highlighter Blush is probably better for lighter skin tones – there is already a bronzing version of this for deeper tones – but this one is a limited edition. I’ve just checked on the Burberry site and it’s sold out but you may be able to get one in-store. The central core is a raspberry pink with the highlight surround a champagne shade so you can swirl the two together if you want pink with sheen, or just pick out either. It comes with a brush and the box has a pink sleeve. 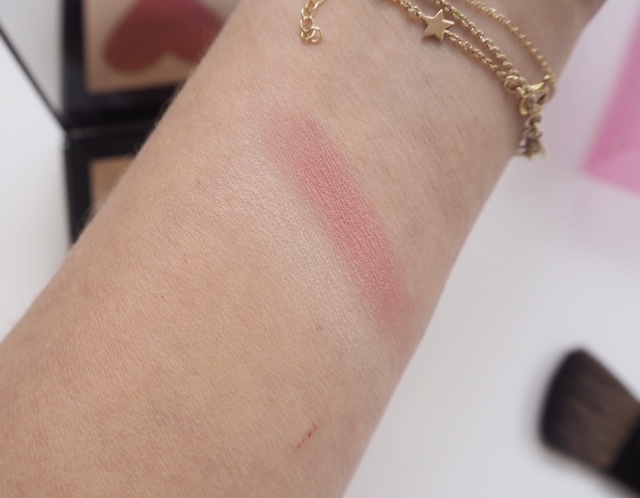 Here’s how it comes up in the swatch. 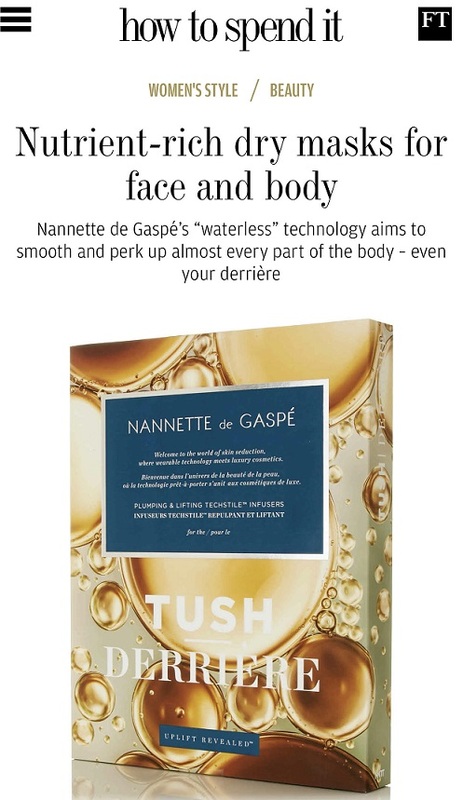 Obviously, you can vary the intensity and you can build depth to a certain degree but if you have a very deep skin tone, I think it would be a bit on the pale side. It ain’t cheap but it sure is pretty and I’m liking the Burberry offerings more and more. 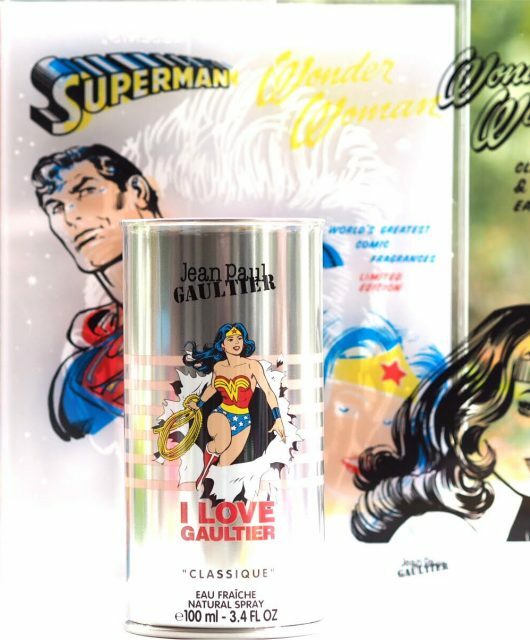 The brand is beginning to make its mark in the luxury market with less predictable and better quality products than many in the same sector. 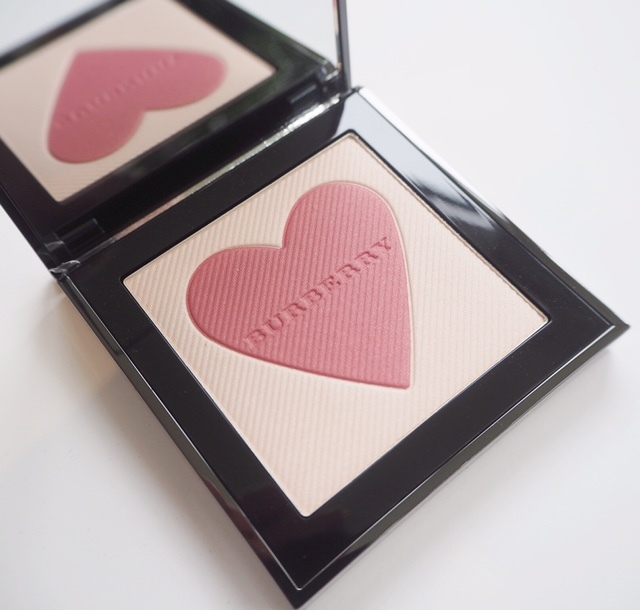 The Burberry London With Love Highlighter Blush (if you can find it) is £45. oh okay.. I will adjust accordingly! They’ve got it listed as new stock so I will change.. thank you so much! Wow! Sold out. 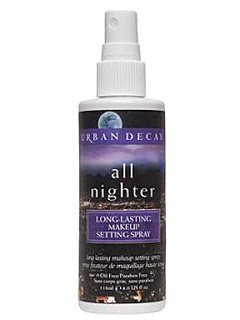 Now I am stalking when it gets restocked. I still haven’t tried any Burberry Beauty products.